Celebrated casino company Caesars Entertainment Corp. is dead serious when it said it would pull out of its $90 million casino project in Indiana if the state’s gaming regulators decide to apply a transfer fee on its purchase of Centaur Gaming LLC. Centaur Gaming LLC, which is a privately owned U.S. casino based in Indiana, has been one of the top casinos that offers a variety of gaming and racing facilities, including both live and simulcast horse racing. 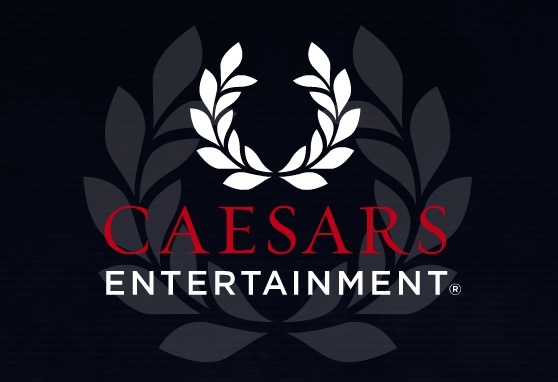 Caesars Entertainment, which is based in Las Vegas, publicly revealed late last year that it had come to an agreement to buy Centaur Gaming LLC. for a total of U.S. $1.7 billion. The deal also included its two gaming venues based in Indiana — the Grand Racing and Casino (Indiana Grand) in Shelbyville and the Hoosier Park Racing Casino (Hoosier Park). 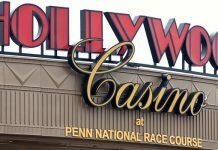 Furthermore, for the deal to be completed, it first needs to be examined and approved by the Indiana Gaming Commission and the Indiana Horse Racing Commission. Both entities are set to consider the transaction by May or June. However, a recent report by the Indiana Business Journal stated Caesars Entertainment, Centaur, and the Indiana Gaming Commission have been arguing about whether a $50 million transfer fee should be paid by the owner of the two gambling locales that are to be obtained. At present, Caesars Entertainment has possession of Indiana-based properties, such as the Horseshoe Southern Indiana in Harrison County and the Horseshoe Hammond Casino in the northwest part of the state. According to Indiana Gaming Law, a primary casino license owner should pay a $50 million transfer fee for the process of signing over the license when a controlling ante in the legalized properties is being sold to another independent business. Just like other government rules, this law also has its own share of exceptions — for example if the first license holder has filed for bankruptcy before the transfer is launched or completed. Centaur and Caesars Entertainment, meanwhile, believe that the transfer fee is no longer necessary since it has nothing to do with the initial license owners. Nonetheless, the Indiana Gaming Commission has laid claim to some inconsistencies after further research found information that contradicted with the proposal. Jennifer Reske, a gaming regulator and deputy director of the commission, told reporters that the commission is likely to make another thorough study of the matter either in May or June. The committee is set to make a decision after the review. 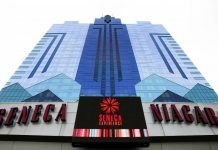 Reske said that the possibility of the $50 million transfer fee is highly probable because most of the staff members have concluded that transfer fees should be applied in the acquisition of the two gaming sites. But, she reiterated that all hope is not lost for Centaur and Caesars Entertainment. The assessment may vary depending upon the decision of the commission. The $90 million plan of creating a casino in Indiana might be in jeopardy. Caesars Entertainment may have decided to transfer its Horseshoe Southern Indiana riverboat casino onto land. 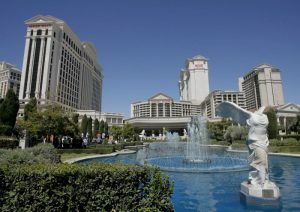 Caesars Entertainment was supposed to announce its plan to gussy up and relocate its casino project last week. 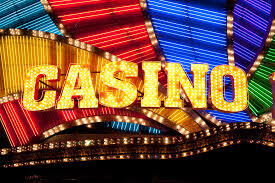 However, because of the inconclusiveness over the transfer fee, the casino giant decided to put it on hold. As per a 2015 state law, signed by former Gov. Mike Pence, titleholders of riverboat casinos could only move onto land under certain circumstances. Aside from the menacing warning from Caesars Entertainment, Centaur is not closing in on the possibility of litigation in the future.